MícGenero Official Selection SCREENINGS IN MEXICO!!! We are so thrilled to have so many opportunities to screen in Mexico City and surrounding municipalities. We could not ask for a better kick off to our future participation in Mexican film festivals. MícGenero is doing amazing work on gender and gender in the media and we are humbled to be a part of it. LA Shorts - Here We Come!! Sin Cielo has been selected to screen at one of the largest short film festivals in the world! Catch Sin Cielo as part of Program 39 on Wednesday, August 1st at the Laemmle NoHo 7 at 9.55pm! Tickets are available here! Yes, we're coming to New York! 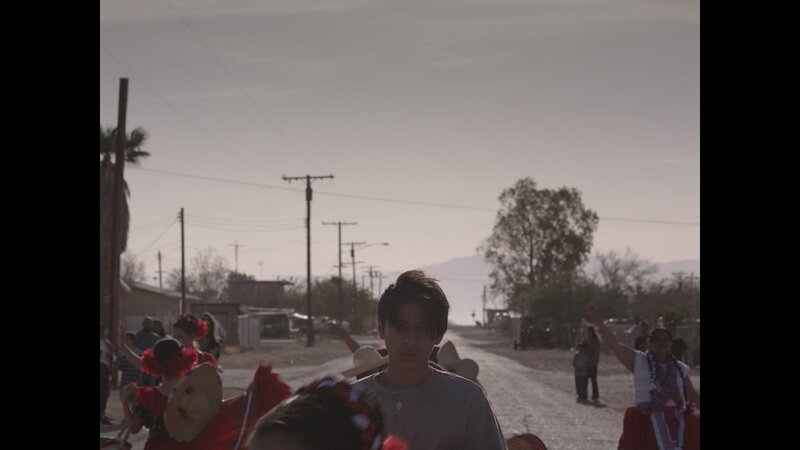 The New York Latino Film Festival is presented by HBO, and it means so much for Sin Cielo to be screening in competition at the most important Latino film festival in the country! Watch this space for more details. 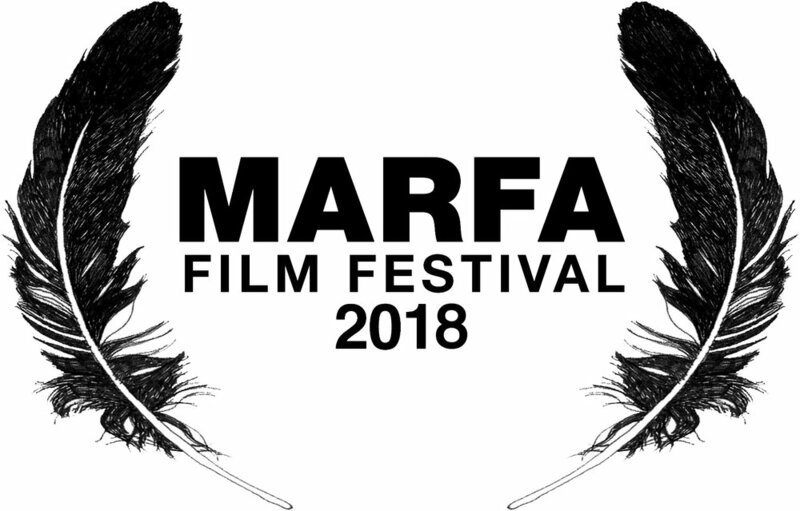 Sin Cielo to screen at Marfa, Texas! We are thrilled to be screening at the incredible Marfa Film Festival in Texas on July 15! Click here for more details!